There’s been a clear design trend towards cell phones with screens that occupy an increasingly large percentage of a device’s surface area. (Just compare the screen size of the BlackBerry Storm, for example, with the similarly sized BlackBerry models from a few years ago). Might this trend towards having more glass on the front of a cell phone lead to more glass on the back and sides too? We got to wondering about that with LG announcement of a upcoming cell phone model, the GD900. This quad-band 3G phone will reportedly have wireless capabilities, an MP3 player and FM tuner, and an 8 megapixel (!) video camera. But what’s really superlative about the GD900 is the first-of-its-kind translucent slide-down keypad, which lights up blue in low light. 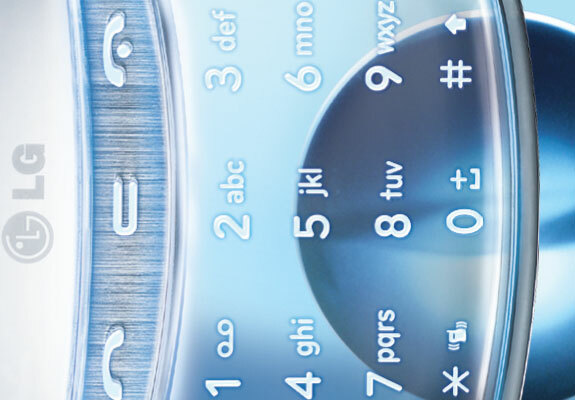 Besides being very cool looking (see photos below) the smooth glass surface of the keypad will allow for screen navigation functionality similar to that on the iPhone. Users can pinch two fingers together on the keypad to zoom in on a photo of website page, for example. 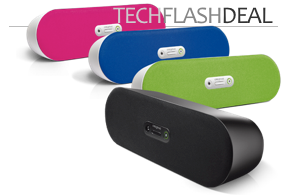 The LG GD900 will launch in May of 2009, in Europe and Asia initially. It will be sold with a matching, partially translucent, Bluetooth headset. No word yet on the anticipated price. 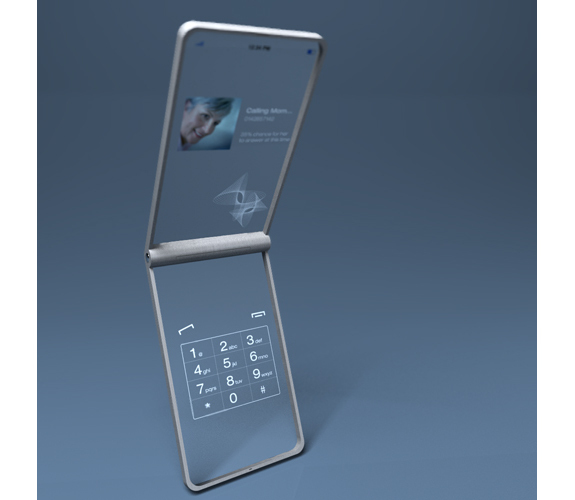 How might cell phones look if the translucent cell phone trend were taken to the extreme? For a vision of that we turn to Japanese designer Mac Funamizu (who, not incidentally, shares his excellent designs on his Petitinvention blog). 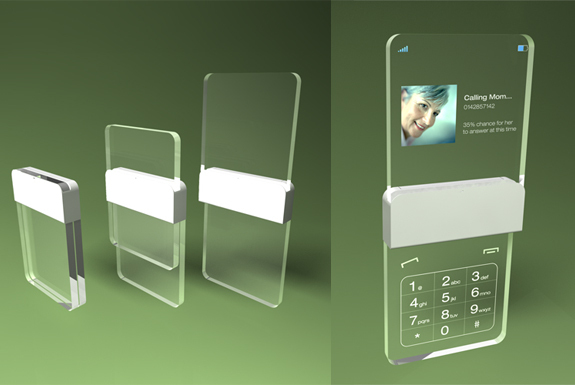 Funamizu dreamed up a creative design for a cell phone he rather uncreatively named the Glassy Glass. Check out the photos, below. 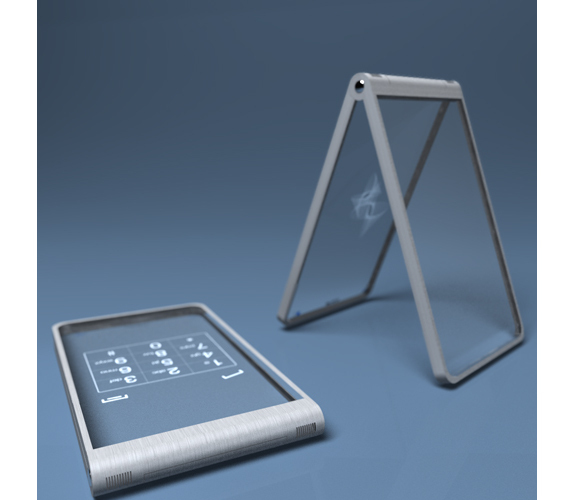 Though the Glassy Glass is purely a design concept at the moment all the technology exists to make it. Translucent cells phone such as the Glassy Glass look incredibly cool. That’s undeniable. Whether people will want to put up with the fingerprints glass cells phones would accumulate—or with the likely result of accidentally dropping an all-glass phone—is a different question. 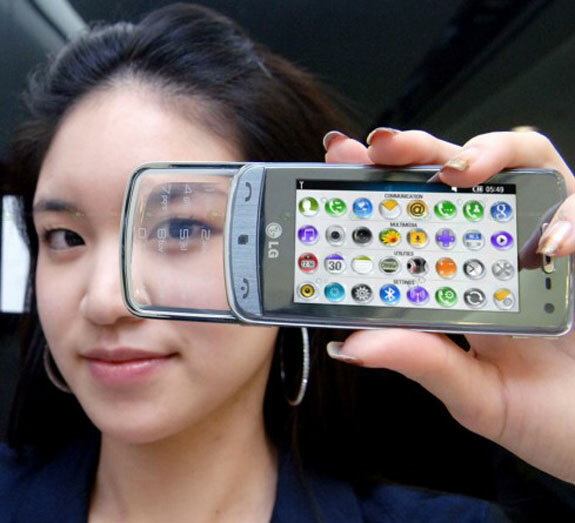 where i can buy the LG glassy glass??? Clear blue/green/purple/pink/ornage/colors would be nice. Water proof would be great too! Wow! Really, wow! I love the concepts that are shown here! Especially the last, clamshell one. And if I would buy a phone looking like that! I wouldn’t even be bothered if it would mean giving up on some specs. Yet I do think the LG Crystal is the only phone actually making the leap forward without loosing out on anything. So that’s definitely a device worth looking forward to!